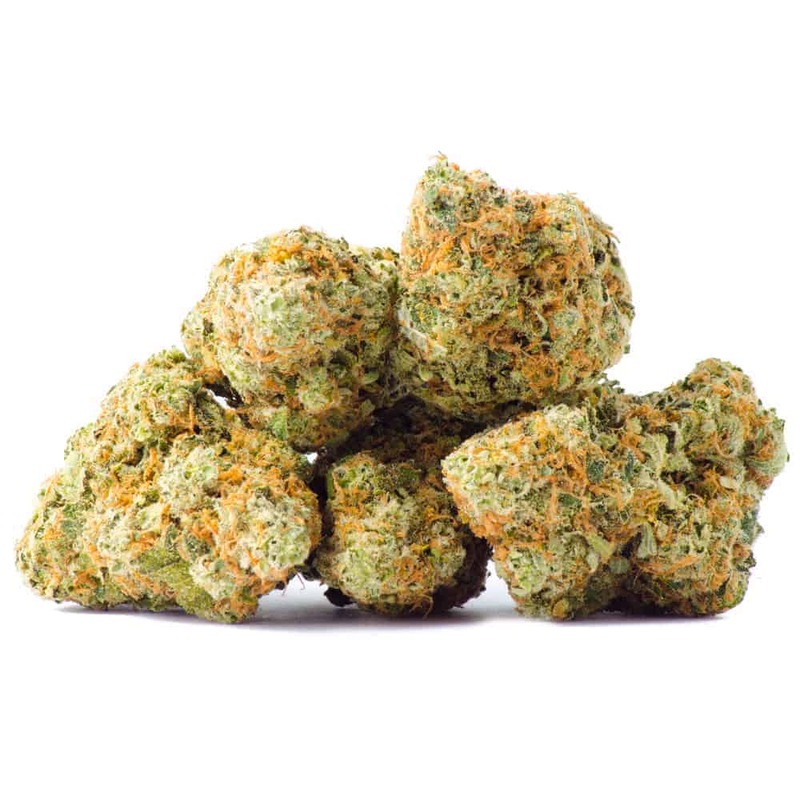 8 reviews for "Super Silver Haze – Sativa"
This one actually surprised me a bit. Haven’t seen this strain in about 15 years however it looked and smelled EXCATLY how I remember it. Very dank, clean smoke. Great Sativa, would recommend. The best sativa I’ve had in 30 years!!! Thanks for having this strain and hopefully you keep it in stock. Love the effects of northern lights so obviously I loved this strain, was able to stay active during the day with a nice buzz. One of the best sativa’s I’ve tried. I do a lot of projects around the house after smoking. I enjoy this strain as it supports creativity and activity. Very nice. Super is the right word for sure.